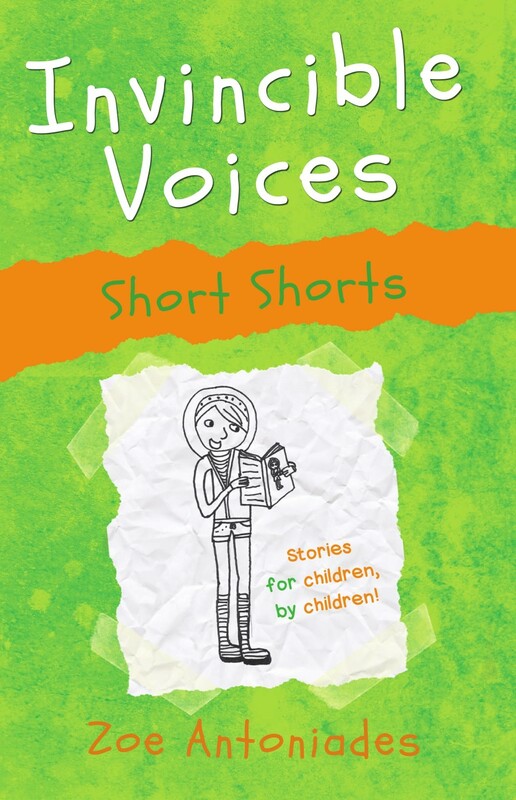 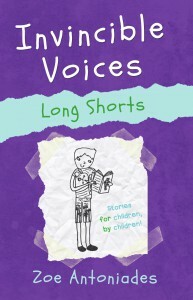 These stories are for children by children; they contain first-hand concepts that children want to read about because children have chosen to write them. 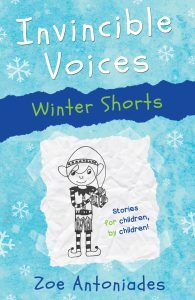 With a skilled teacher and author, Zoe Antoniades, to guide them, the children are inspired to come up with their own ideas, then helped to shape, structure, organise and develop them so that they evolve into more professional pieces. 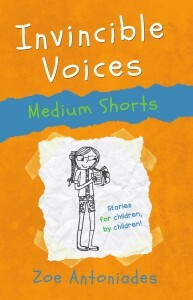 The result of such an approach is a unique style, a hybrid product of adult and child’s voice. The stories possess the spirit and originality of a child’s creative ideas, but with the polish and flair of an experienced writer.